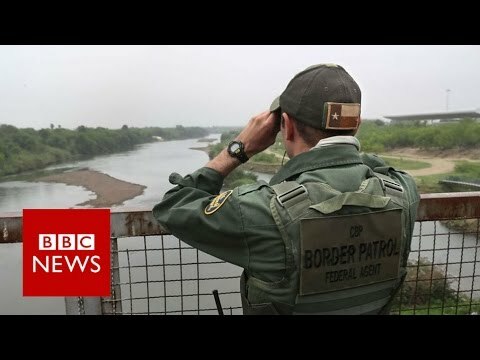 As President Trump’s administration prepares to build a wall along the US-Mexico border, the BBC spoke to two people in Texas who are looking forward to its construction. In Del Rio, Texas, retired policeman Andres Montemayor lives right on the Rio Grande River and says he has had enough of the view and doesn’t mind a wall in his backyard. Border patrol agent Jon Anfisen does not think it’s feasible to build a wall along the entire border but an increase in agents and investment in technology would already be a big step.